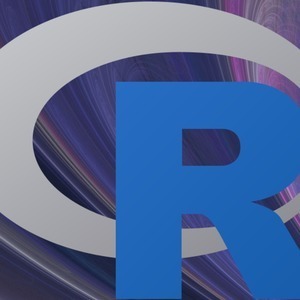 The R-Podcast has landed in Orlando for the first ever rstudio::conf! Our coverage begins with two excellent interviews: First I talk with Bárbara Borges Ribeiro, software engineer at RStudio about her journey to using R and her advice for developing Shiny apps. Then Dean Attali makes his return to the show and we discuss R's role in his graduate research and his experiences as a Shiny consultant. All of this plus a package pick that can give Shiny app users a helping hand. I hope you enjoy episode 19 of the R-Podcast!